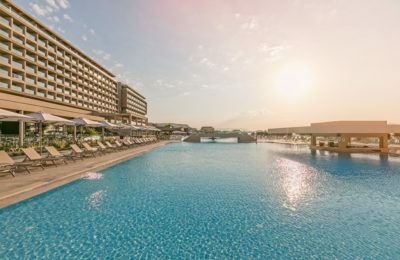 Discover the beauties of the island of Paros while enjoying a luxury accommodation experience at the five-star hotel Astir of Paros. 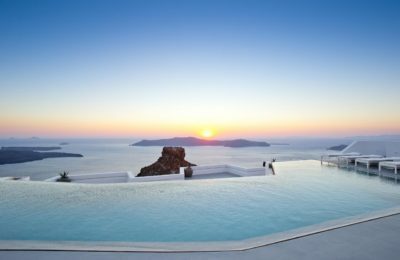 Enjoy your Easter holidays at the Grace Auberge Resorts Collection on Santorini, a picturesque sanctuary perched above the Aegean Sea. 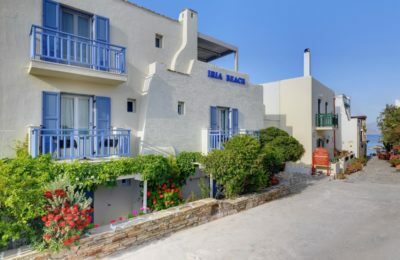 Explore the beauties of Naxos while enjoying luxury and comfortable accommodation at the recently renovated Iria Beach Art Hotel. 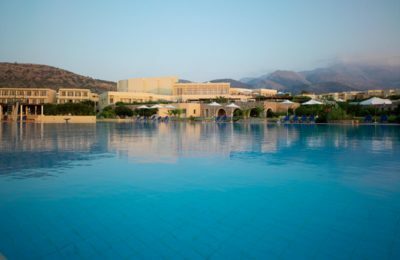 Enjoy an authentic hospitality experience and unique services at the friendly environment of the Amada Colossos Resort on Rhodes. 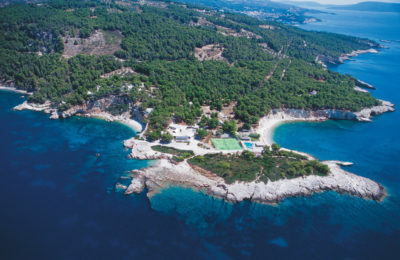 Book your summer holidays at Marpunta Village on Alonissos, an island of exceptional natural beauty, and benefit from this complimentary transfer offer.